Available exclusively to JD Airsoft, S-T-T-S, in conjunction with M.D.D. Developments, the original MDD Hop system for all training weapon platforms. The MDD Hop unit has been completely redesigned compared to the Hop chambers that are fitted in the current training weapon. The MDD Hop unit will be both easier to set AND will improve consistent accuracy, an outline of which is as follows. 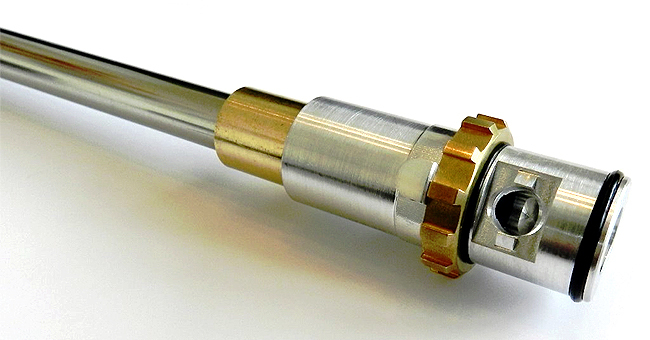 The MDD Hop unit (Patent Pending) holds the hop adjuster steady in two places which not only improves consistency with regards to the BB trajectory but also improves the overall range. 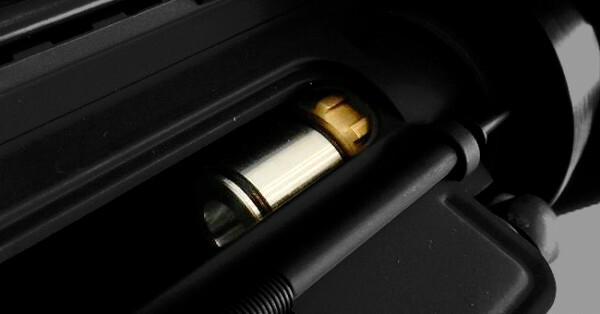 The new MDD hop unit also allows for the Hop to be set through the ejection port cover using your finger instead of via the hex screw which you have to adjust via the magazine well which is standard on both the CTW and PTW Platforms. This new system is both more convenient and quicker to adjust as the Hop can be set without the need to keep removing the magazine. The MDD Hop Unit is an upgrade kit. It does not have complete parts and will require some of your existing parts to build.